That’s why I love these rocks glasses decorated with a fall-themed tree and any other personalization that you want. 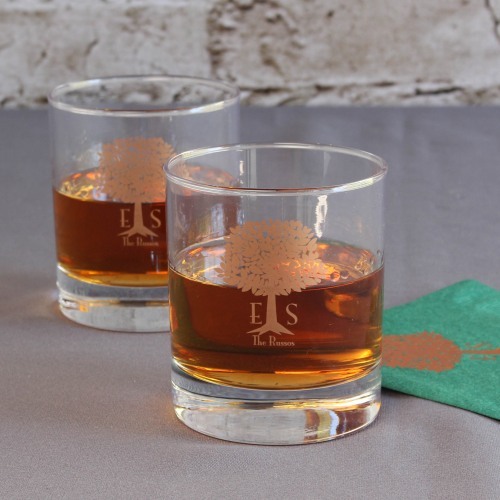 Of course there are other designs that can be added to the glass but since we’re SO close to all things fall this tree design is perfect. The glasses are reasonably priced so you won’t break that bank either! And, your guests will get to take home a classic gift that they can use to toast their own celebrations. You’ll find these glasses here.